We have one dedicated line for marriage as well. The one who is expert in reading palm lines can reveal you various things about your marriage. They will ask you to join both of your palms facing up and the very first line below the fingers is your line of marriage. Generally there are three kinds of behaviors that can happen depending on which we can comment better about your marriage. 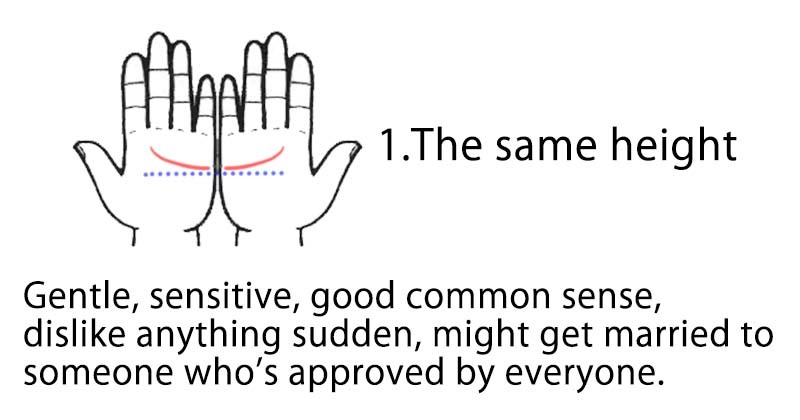 If the line on your both hand is residing exactly matching in the position adjacent to each other then it indicates that you will be marrying someone who will be approved and liked by the majority. 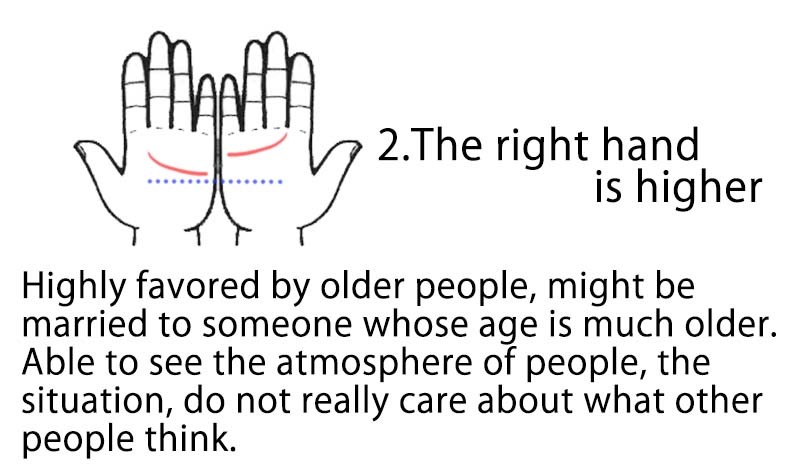 While those who have right hand line higher in position as compared to the left one it means that you might be married to the person older in age. This also tells about your behavior that you don’t care much about what people think of you and hence you pay full attention and interest to whatever you are doing. If your marriage line in left hand is higher in position as compared to the right hand then it means you are aggressive and love to tackle challenges. People with this figure are intelligent and handsome also, their marriage predictions says that they will marry either students or some foreigner.